Classic Touch Cleaning has been a professional house cleaning company in the Richmond area since 1984. The video below can give you insight to the residential house cleaning company that is promoted at Classic Touch Cleaning. 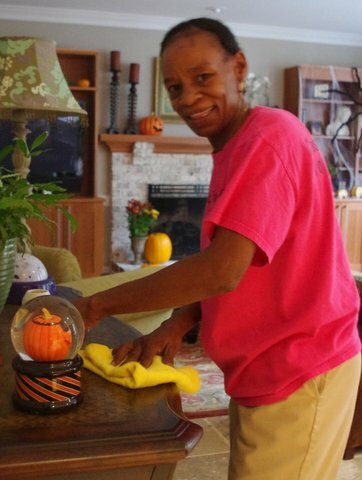 The professional house cleaners at Classic Touch Cleaning serve residential homes in and around the Richmond area 5 days a week, every week. 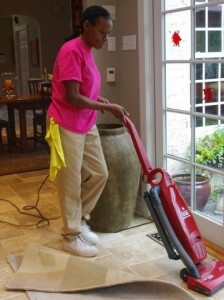 This is a family owned and operated business has been dedicated to cleaning houses in and around Richmond VA for over 30. This is Belinda National Cleaner of the Year awarded by ARCSI. Schools and at the University of Richmond. It is a city we love and would never leave. It has been our goal to increase the professionalism of the residential cleaning industry in the local and national arena. Classic Touch Cleaning has been involved with ARCSI since 2004 and in 2013 our owner served as President of the Association of Residential Cleaning Services International. This is the trade Association serving both Independent Residential Cleaning Services and Residential Housecleaning Franchises. She has served on the ARCSI board for the past 7 years, in 2014 served as Immediate Past President and now in 2015 serves on the Emeritus Council. ARCSI deals with the Political Issues affecting our industry, it is the central provider of education for all residential cleaning companies, whether member companies or not. We offer in office education in best business practices and in the home on the job chemical use, environmental hazards and green habits, surface care, and coming soon consumer education. 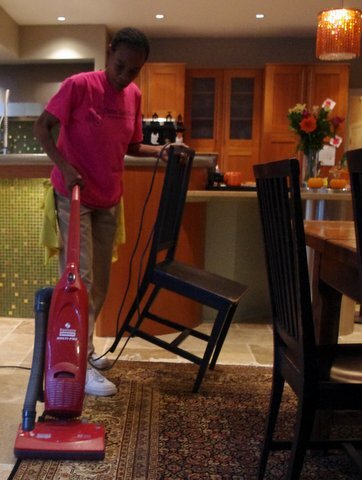 We at Classic Touch Cleaning love the work we do and want to continue to strive to provide clean, healthy and serene homes for all our clients and a living wage for our employees. We understand this business and work hard to make it personal, well delivered and customized. Call us today at 804-262-6979 or fill out our Online House Cleaning Estimate form to start your path to a cleaner home through our professional house cleaning services.